If you sell goods in any EU country, it’s likely you may be required to register for Value Added Tax (VAT) in each country you sell in. Welcome to the Amazon VAT Knowledge Centre: a collection of resources to help support you with useful information about VAT, how it works across Europe, and whether it applies to your business. Remember: it’s the responsibility of each Amazon seller to ensure they are VAT-compliant and you should seek professional advice if you are unsure of your obligations. VAT stands for Value Added Tax. It’s a tax that VAT-registered traders in the EU add to the price of the goods they sell, and pass on to the national tax authorities when they file their tax returns. 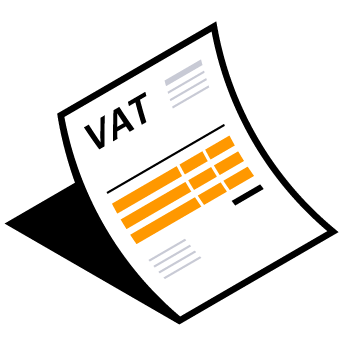 VAT Services on Amazon allows you to spend more time on your business and less on VAT. With VAT Services on Amazon, you complete VAT registration, filing and submission in Seller Central for just €400 per country per year. How do I know if I need to register for VAT in the EU? Whether you need to register for VAT in an EU member state depends on the way you conduct your business. 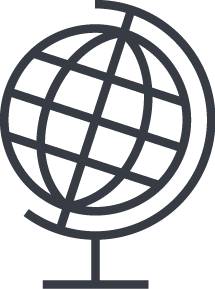 The key factors that determine if you have an obligation to register for VAT are: your business’ country of establishment, the location of your inventory, and your level of sales (read more about the ‘VAT thresholds’ in EU countries). Select from the tabs below to help you understand if you might need to register for VAT in that country. Where is your business established? You sell goods to consumers in other EU countries. Your sales exceed Italy distance selling VAT threshold of €35,000. You sell goods that you store in Italy to customers based in the EU. Read more in our VAT FAQ. Once you have established you need to register for VAT in Italy you are required to submit an application form to Italian tax authorities. Further information can be found at the Italian Tax Administration official web page. (as well as import VAT paid at the time goods are imported into the EU). 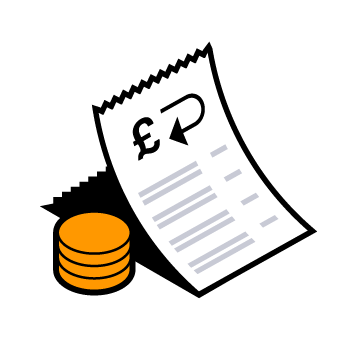 See How to claim VAT back on business expenses for more information. If you have questions about your VAT compliance and obligations, it’s always best to seek professional advice. Note: Goods which are imported into the EU are subject to Customs duty and Import VAT. 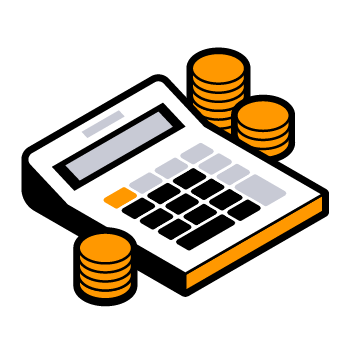 If you’re VAT registered, you may be able to claim back the VAT that you have paid on business expenses. 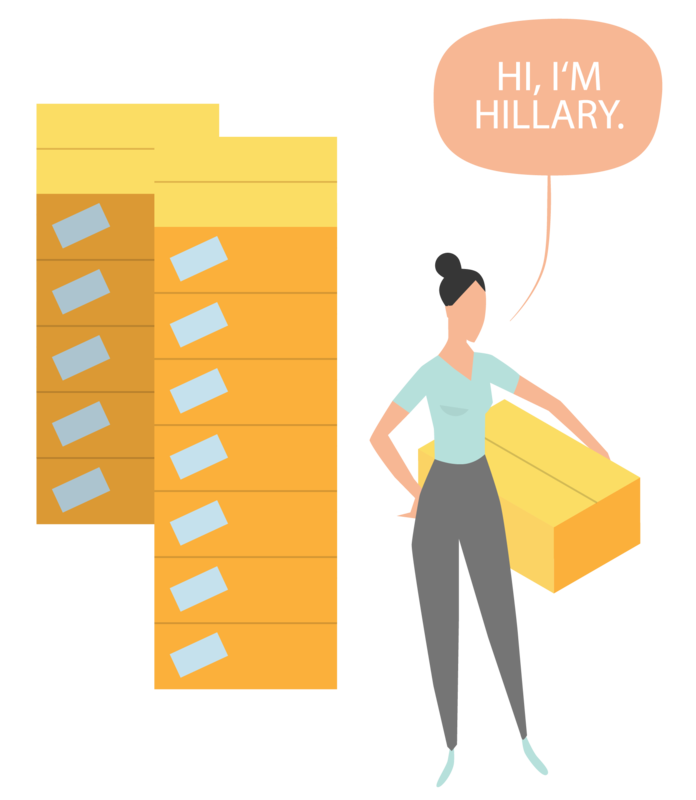 In this example we illustrate how small business owner Hillary claims back the VAT she pays whenever she incurs business expenses. VAT does not have to be complicated. Here are some resources to help you deal with assessing and managing your VAT obligations. Note: Information on this page does not constitute tax, legal, or other professional advice and must not be used as such.